Dr.B.Chendil Nathan is regarded highly immaculate in all his surgical procedures and has the best success rate. Epilepsy means seizures or recurrent fits which is treated by medicines. Majority of them can be controlled with drugs. However 2 to 5% cases it is not controlled by any number of medications which warrants surgery. 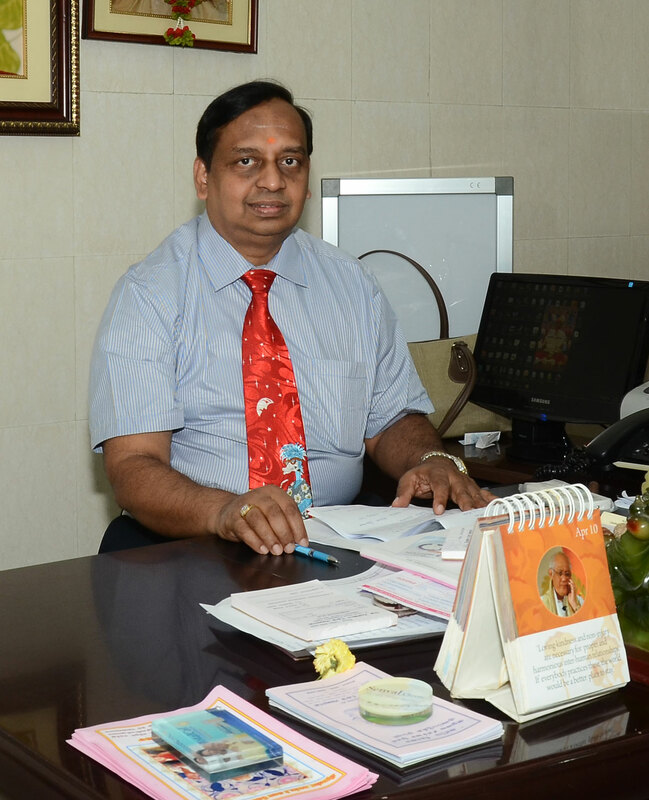 There are different types of seizures conditions with different pathologises which need specific types of surgical approach like Selective Amygdaloidectomy, Lobectomy (Temporal, Frontal) Collosotomy, Subcortical resections, Hemispherectomy etc., Dr.B.Chendil Nathan has performed over 2000 number of epilepsy surgeries. Aneurysm and AVM are the 2 important conditions needs special neurosurgical expertise. Dr.B.Chendil Nathan has been specially trained in Walton center in U.K. in these types of surgery. Both are life threatening conditions.Aneurysm is abnormal ballooning of wall of the blood vessel which when ruptures produces severe thunderbolt like headache which the patient never had it before in his lifetime. It needs surgery within 24 â€“ 48 hrs of its rupture; as the possibility of 2nd rupture is highest within this time frame and a 2nd rupture means sudden death or irreversible Coma. Investigations necessary for its detection like cerebral angiography, coiling, aneurysm clipping. Various pathologies of spine like spinal cord tumours intramedullary, Extramedullary, Disc prolapses (Cervical, Thoracic, Lumbar) needing excision with or without grafting and stabilization, Tuberculosis of spine + or – vertebral bone damage + or â€“ paraspinal abscess needing drainage, corpectamies & stabilization, spinal AVMs vertebral body fractures with cord compression needing cord decompression and stabilization. All these procedures done by Dr.B.Chendil Nathan, a highly trained Spinal Neurosurgeon. He has performed more than 3,000 complex spinal surgeries over the past 24 years at a 1/3rd of the cost compared to the Corporated hospitals. It is a latest technique using most advanced computers in brain and spine surgery. In this CT / MRI images of patient are merged with surface markings of the patient’s skull in the operation theatre. There is a sensor which detects the patient’s skull position and bony land marks and which is probe sensitive. This matched data helps to navigate the surgeon inside the complex brain Anatomy. The skin incision is precise and bloodless and the patient’s recovery is immediate , smooth and pain free. Overall it reduces the cost and the patient goes back to home and work at the shortest time. All surgeries are performed under advanced microscope system in a Hi-tech theatre and anesthetic facilities with a dedicated team work available 24 X 7 hrs. The post operative patient care is maintained in ICU for the necessary period under care of ICU intensivist, Neurosurgeon, technicians, well trained Nurses and other staffs with all facilities like ventilator, Oxygen supply, vital monitors, specialized beds in a clean air ambience to minimize infection. He has performed more than 10,000 surgeries till date. Endoscopic Trans Nasal with no scar.